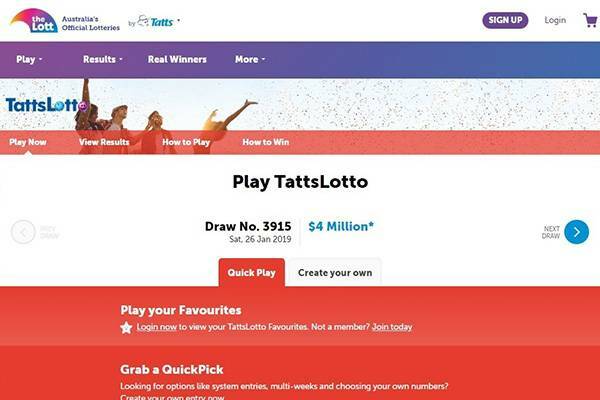 Gold Casket is one of the brands operated under the corporation called The Lott- other brands are: Tatts Lottery, NSW Lotteries and SA Lotteries- and authorized to sell lottery tickets and scratch cards in Queensland through newsagents, other convenience stores, and an online operation. 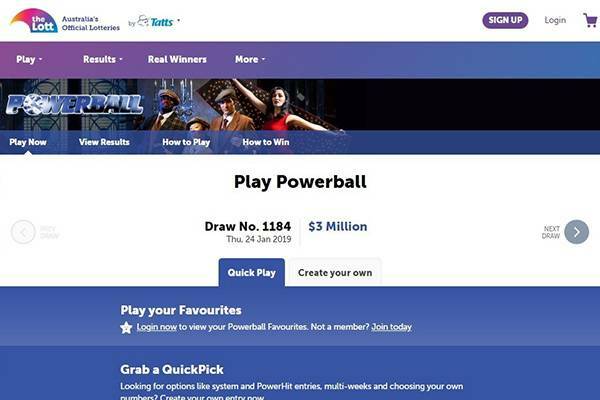 It is partially owned by the Australian government, and there couldn’t be a stronger sign of approval for an online lottery brand. Golden Casket offer a variety of products and utilize many of the industry’s features to it’s players. Golden Casket is staying true to it’s origins and offer only locally available lotteries – Lotto, OZ lotto, Powerball, Set for Life, Lucky Lotteries, The Pools, Lotto Strike – and scratch cards – Christmas Fun, Fruit Frenzy, Lucky Sweeps, Carnival Bingo, Riches of the Orient, Emerald 7s, Scratch Me Happy, Crosswords Coastal, and others. 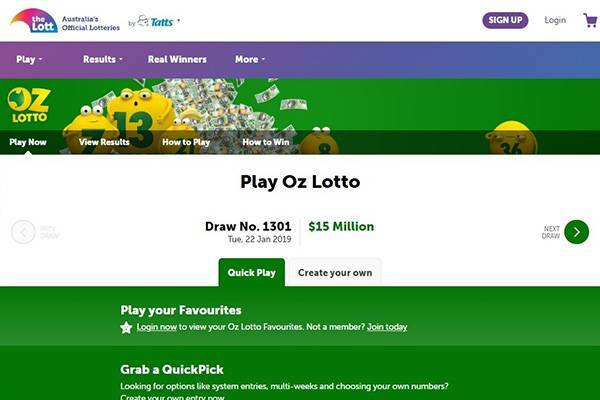 Australian’s who’d like a better range, or a more exotic one, should find another online operator – one from our top list. Autoplay – never let a game get away with this automatic play service. Syndicate – the best option for sharing the cost of more numbers per game. Mobile users would be disappointed of Golden Casket’s platform support – there is non. Mobile and tablet are getting the same site as desktop, unresponsive. There is an app – Android and iOS – but it’s the group’s – The Lott. All brands promote the same app. Again, it’s a downside as users get a different experience when using the app and the web service. Unfortunately, Golden Casket heavily rely on it’s products, features, and services for acquisition of new players, and only offers Players Club monthly bonus draw – seven prizes of $1,000 are drawn between club members for each $1 spent. It’s a welcome offering, but isn’t enough to align with industry’s standard. 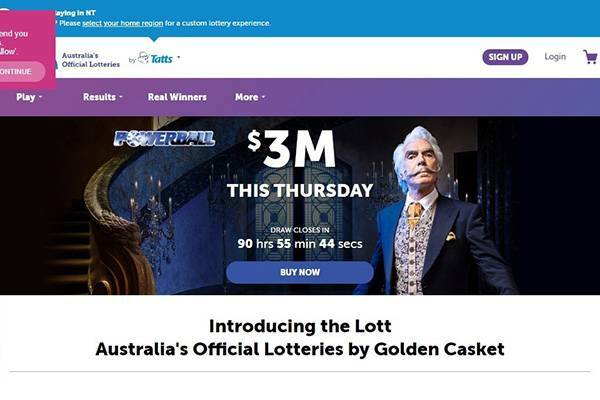 Golden Casket is a government (partially) held online lottery ticket seller – they provide a solid and trust worthy service, but a lean one. 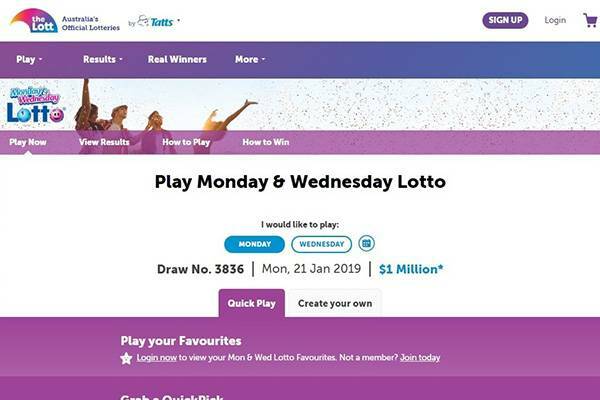 Only offering the local lotteries and scratch cards, little rewards to players, and web services doesn’t support mobile and tablet. Golden Casket doesn’t have a branded app, but push an app of its mother brand The Lott. To wrap the review, Golden Casket is mostly relevant to new to online, casual, Australian players who want to save the walk to the kiosk. 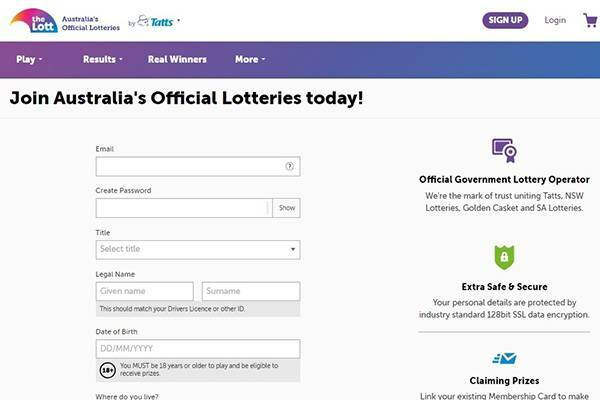 There are far more attractive online lottery ticket carriers.